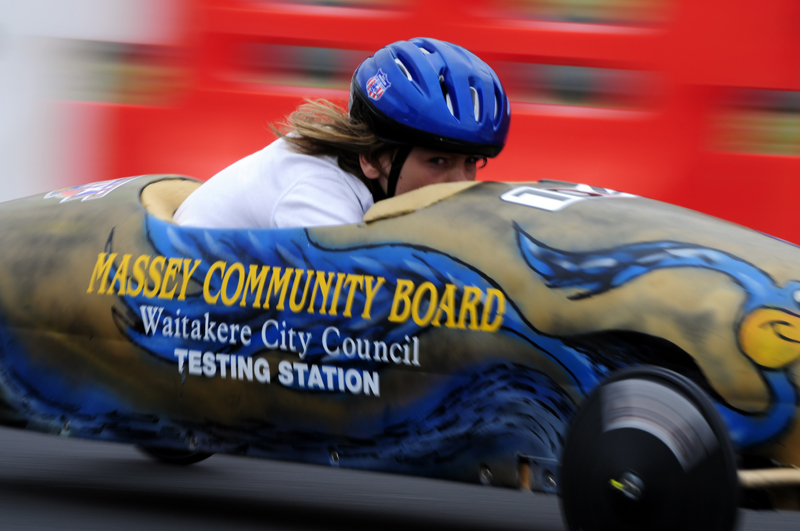 Taken at the annual Soapbox Derby at Westgate in Waitakere. Proudly hosted by Sargasso Networks. Current Server Time: 04/18/2019 10:50:23 PM EDT.